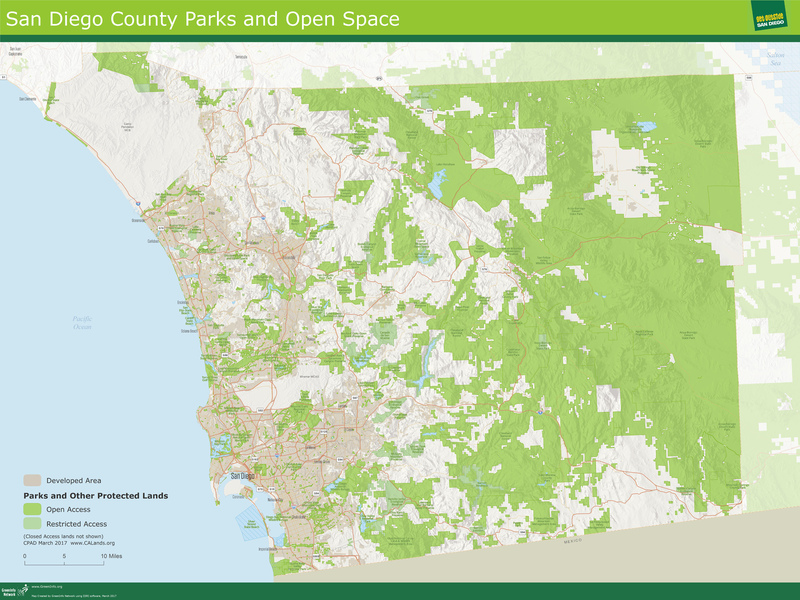 Download an attractive printable poster map of all parks in San Diego County as a PDF (40MB) or JPG (430kb). Download an attractive air photo PDF map of most parks over 10 acres — look for the blue icons on search results and individual park views. These maps are suitable for printing or for using as an image in a presentation, handout, report, or display. 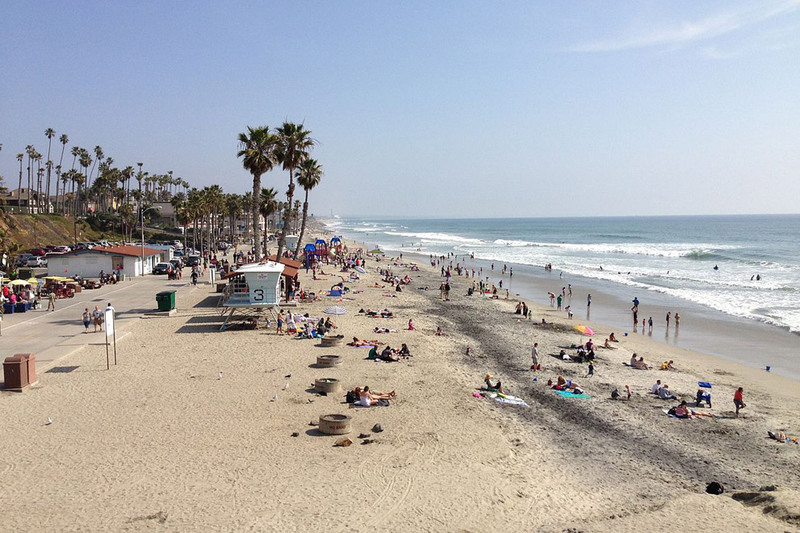 There are many online resources for those interested in access to the outdoors in San Diego County. 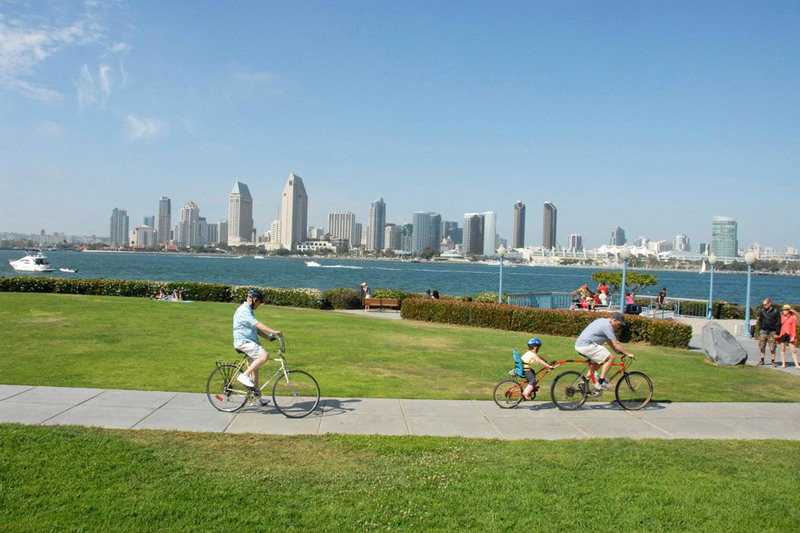 Here are a selected set of web sites for more information on the recreational activities referenced in Get Outside San Diego. Individual agencies often have very good information as well, for their jurisdictions. Additional data was developed by GreenInfo Network for the recreational activities attached to each park, and for additional information shown on the map. This data is not currently available for download. ParksforCalifornia.org presents information on the California State Comprehensive Outdoor Recreation Plan (SCORP), prepared by the Calif. Dept. of Parks and Recreation. GreenInfo Network assisted with this project and developed the ParksforCalifornia.org website as well as producing the associated SCORP report. 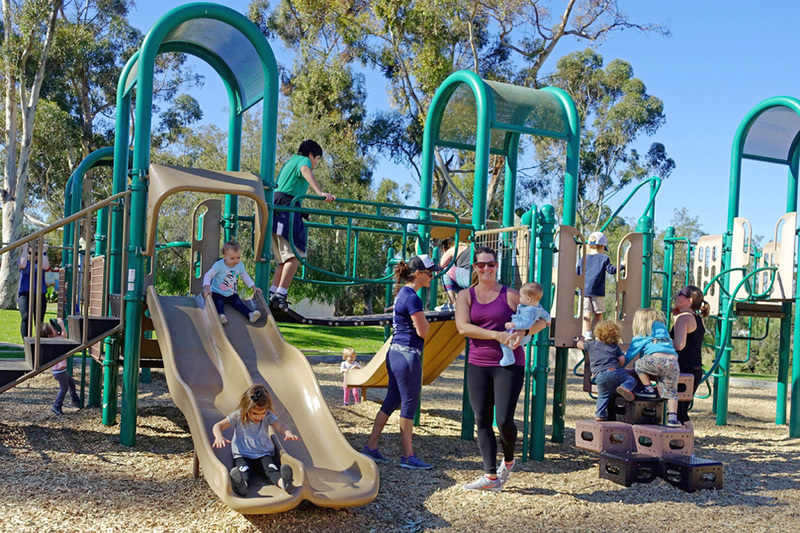 You can create reports for cities, counties or legislative districts showing the status of who has parks nearby (www.ParksforCalifornia.org/tools) and you can browse success stories of how local agencies are meeting park needs (www.ParksforCalifornia.org/stories). GreenInfo Network is a nonprofit that works for public interest groups and agencies on information and mapping related projects – learn more about our park-related projects!